Trying to control everything can make life far more complicated than it needs to be. Jane Redfern Jones, Writer, storyteller, artist, and nature therapist. I’ve always enjoyed horse riding. 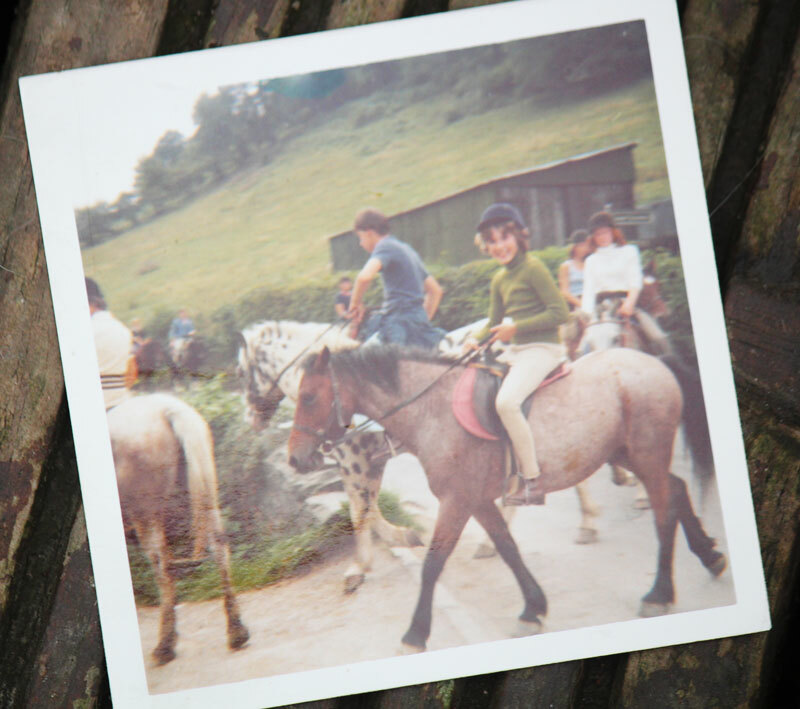 When I was younger I particularly enjoyed pony trekking when we would ride all day. In the summer there would often be forty or more of us saddling up and heading into the mountains. One day, when I was a teenager, there was a shortage of guides. The owner of the farm asked me if I would lead that day’s trek.“But I won’t be able to remember the way,” I replied, worried about leading all the other riders astray. Although I had ridden it many times before, I had not memorised the route and was afraid of getting it wrong. Sure enough, the horse hesitated at two intersections and I simply guided him the right way. I often think back to that day and think how easily we can create problems that aren’t there and make life far more complicated than it needs to be. The great hypnotherapist Milton Erickson once shared a story about a horse that wandered into his family’s yard when he was a young man. Erickson became a famous psychotherapist and he liked to tell this story to his students, telling them that therapy was a lot like riding that horse. In beginning a course of therapy it is often helpful to go back to the beginning of the real road. Whatever ideas you have about the best path for your client to take, you stand more chance of success if you tap into the wisdom of the unconscious mind – both the client’s and your own. “You can trust the unconscious,” he used to say. He would encourage his students to let go of their preconceptions – about therapy, about clients, about human nature – and to trust their unconscious mind to come up with creative solutions to their problems. I’m not saying there isn’t any value in making plans and applying what you know. You have to start somewhere. But whenever you set out to do something extraordinary, there comes a point where, like Erickson on the horse, you have to choose between trying to control everything – or letting go and getting carried away by something bigger and more powerful than yourself. Jane believes that Nature is our best therapist and through her writing and therapy sessions helps people make mindfulness a part of their everyday lives. She loves to walk and encourages people to get outdoors by sharing her photographs and experiences on social media, and, on a deeper and more personal level, to engage with the natural world through mindfulness, nature, and art. Trust, When Past Life Memories come Visiting, They’re (probably) Unfinished Business!